Makowski Legal - Ticketfixer MakowskiLegal.Com - Ticketfixer. CPL CCW DEFENSE, CRIMINAL DEFENSE and NFA TRUSTS. Ticket Fixers is one of the first law firms in the nation to concentrate on defending those persons charged with any traffic ticket or traffic offense from speeding tickets to suspended licenses and DUI's. Since 1987, the Ticket Fixers Attorneys & Lawyers have defended over 1,000,000 traffic tickets and traffic offenses. If you have been charged with any traffic ticket or offense in Michigan, or your license has been suspended or revoked, Ticket Fixers traffic ticket lawyers may be able to help you get back on the road. We have 22 traffic ticket offices throughout Michigan (and affiliates nationwide) and we can be reached toll free at 313.434.3900. 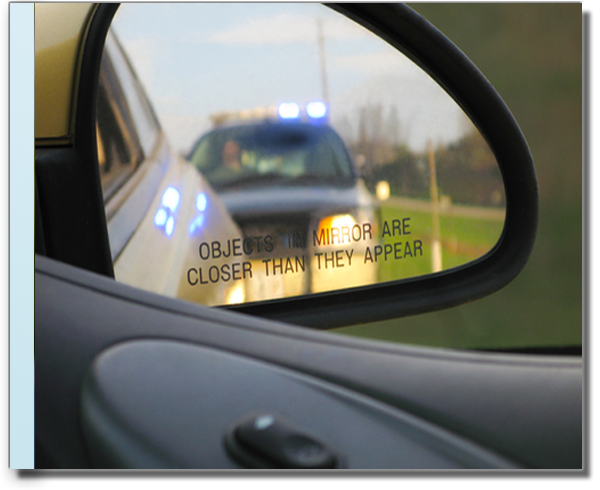 Hire a Michigan Traffic Ticket Lawyer / Attorney Today!